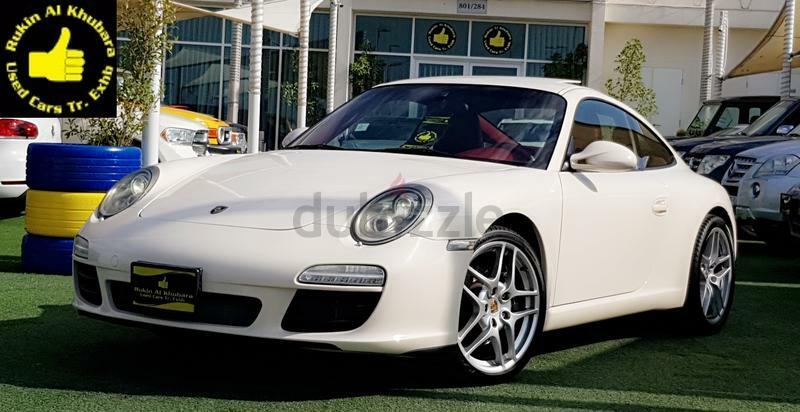 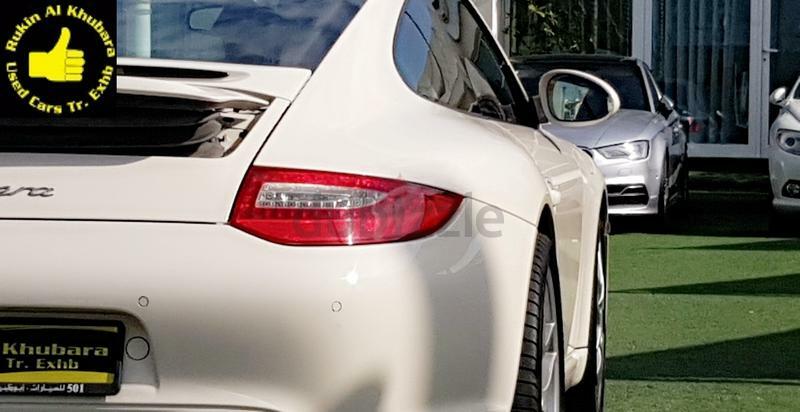 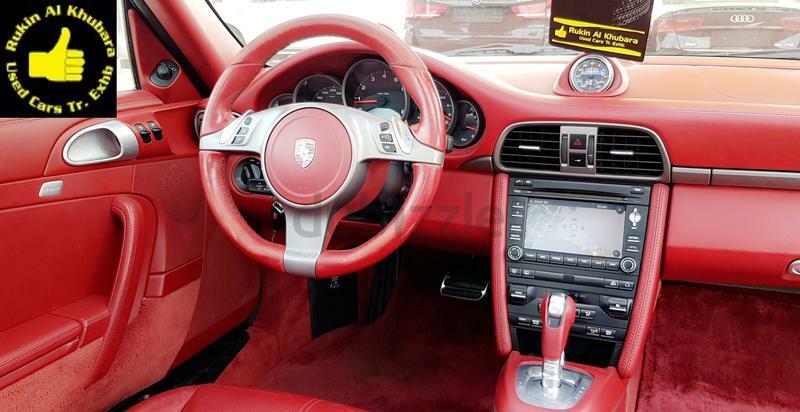 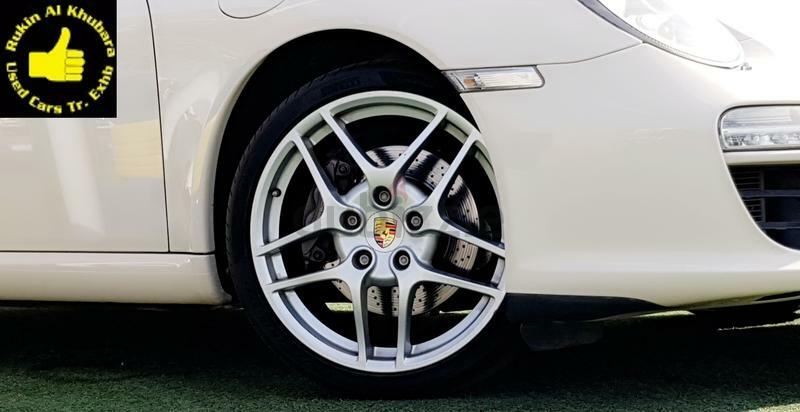 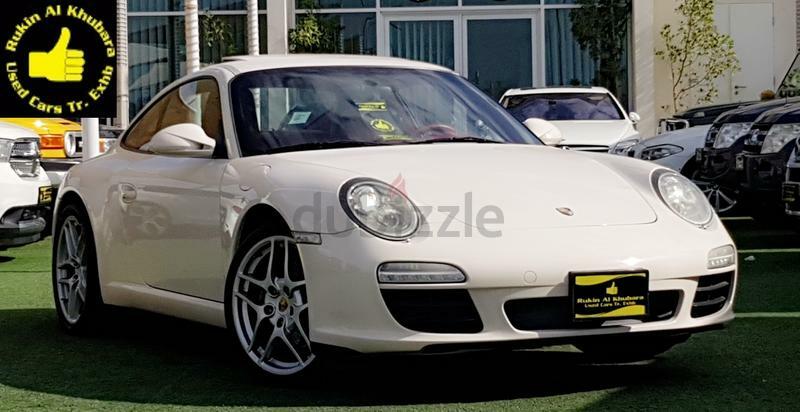 dubizzle Dubai | Carrera / 911: ALMOST NEW CAR.Top range.amazing condition...PORSCHE 911 CARRERA.FULL PORSCHE SERVICE HISTORY.. 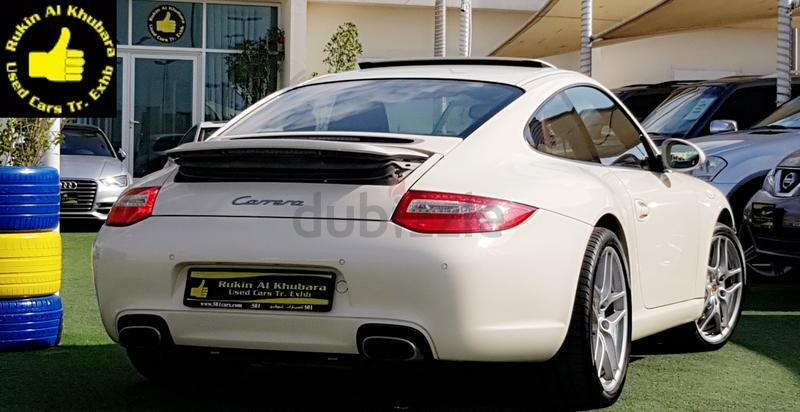 ALMOST NEW CAR.Top range.amazing condition...PORSCHE 911 CARRERA.FULL PORSCHE SERVICE HISTORY..
✅ Welcome to Rukin Al Khubara Showroom, We've been in the auto industry for 15 years, a name you can trust. 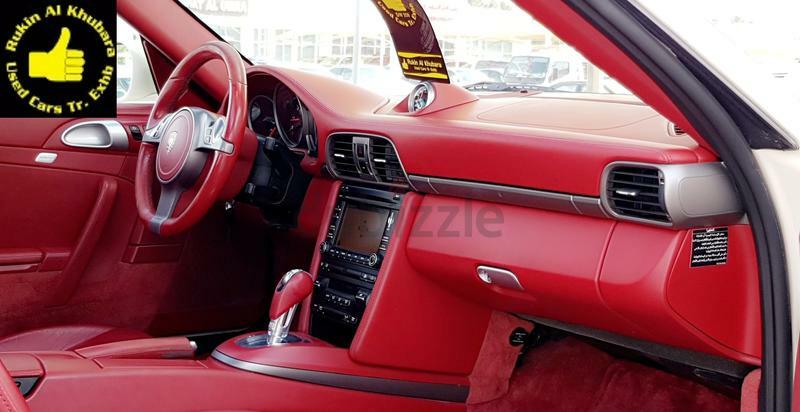 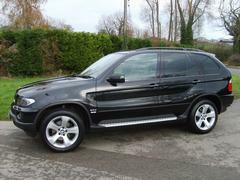 Our inventory is more than 100 clean car, when you visit us you'll never go home empty handed. 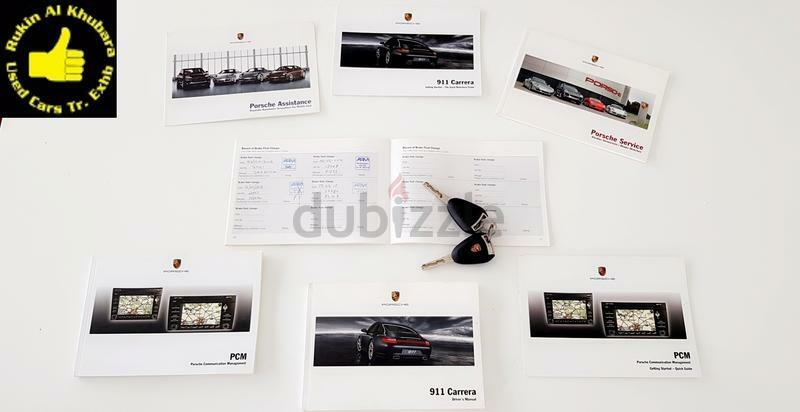 Contact Details : ✅☎️ Show Phone Number /✅ ☎️ Show Phone Number / ✅ ☎️ Show Phone Number. 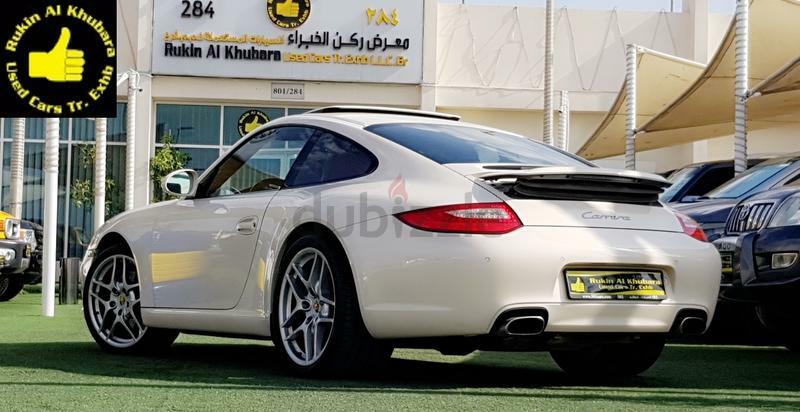 ✅ GULF SPECS GCC CAR.